We have found on the GCPC it is good to let one rant at least once in a while so that we do not keep things bottled up. So tonight the guys will let loose with what bugs them about geocaching this year and we shall discuss our issues with you. This should be interesting. Are we losing geocachers (hides are steadily dropping per project-gc)? Putting cache containers back where you got them from – No, I thought it would be better over here. Bad coordinates – not 10-15’ off but 50’ to miles off. 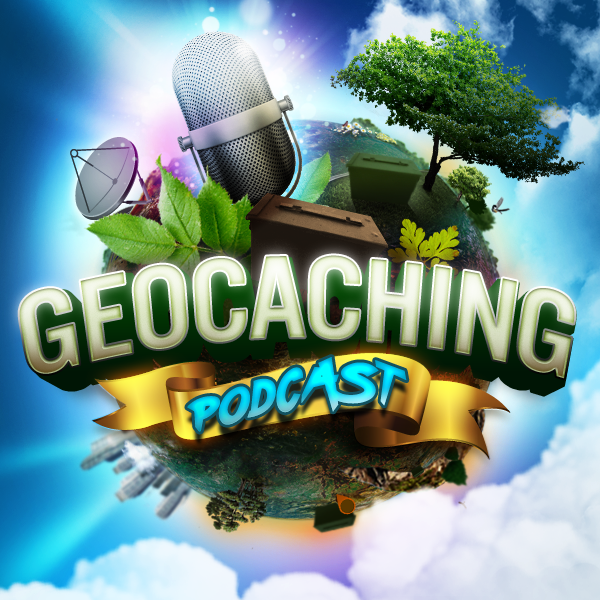 Geocaching.com’s No commercialization unless it benefits them attitude.